Home to the Royal Family, Buckingham Palace, Big Ben, the White Cliffs of Dover and so much more, if you have never been to London or England, you need to visit at least once in your lifetime! 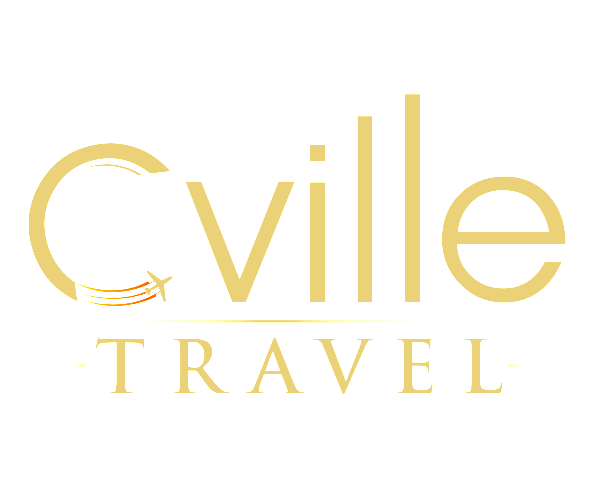 At Cville Travel, we will plan and organize a luxury personalized tour for you to experience this marvelous country at your leisure! 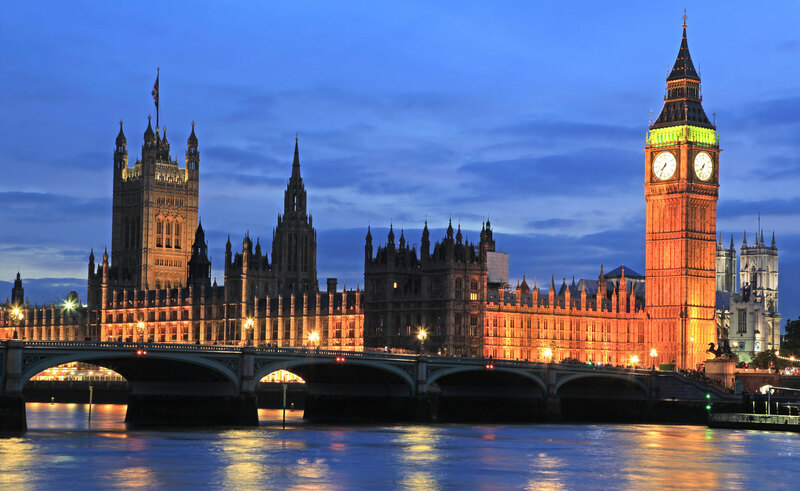 London’s famous tourist attractions are everyday names and you will be spoilt for choice. Take a stroll along the magnificent Thames River, visit Trafalgar Square and Piccadilly Circus. Iconic museums and art galleries abound, cutting edge fashion shows and theatres will delight the art lovers. Eat at the worlds most famous restaurants, and marvel at a royal procession. Historians must visit the Tower of London and Westminster Cathedral will leave you breathless. For some fun take a ride on the London Eye and then visit Madame Tussauds where you can have a photo with any one from Shakespeare to Lady Gaga. To feel like a royal, a tour around Buckingham Palace is a must and to feel like a local, take a red double decker bus and ride the underground ! Escape into the British countryside and experience the friendly counties of counties of Yorkshire and Cornwall, charming, quaint and rugged. Historians will love Hadrian’s Wall and Warwick Castle. Visit the stunning landscapes of the Lake District in Cumbria which have inspired writers over the centuries. From the Scottish Highlands to Stonehenge this country is fascinating and captivating. Festivals, iconic events and ceremonies abound. Whether you are into theatre, literature, the arts, the strange and unusual, fine dining, fashion or just want an overall view, we can arrange a trip to suit your every taste. If you can envisage cruising down the River Thames with a glass of wine in your hand, we can make it happen! 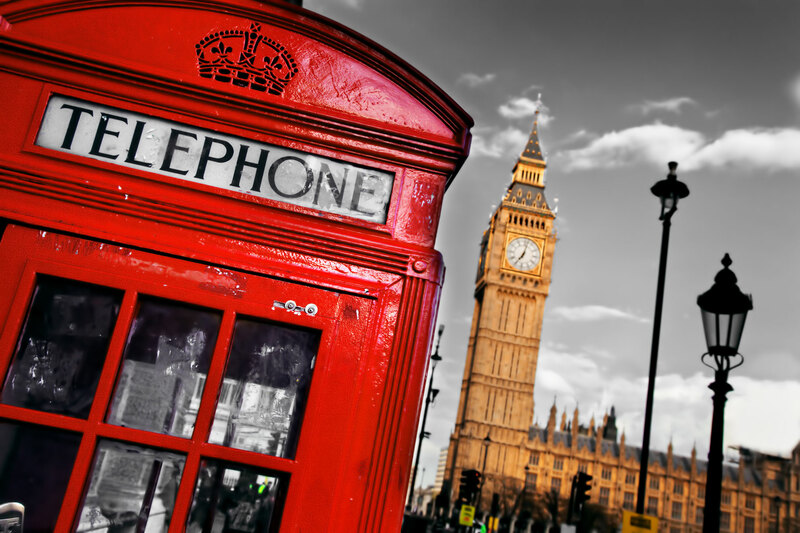 Come and chat to us at Cville Travel to arrange a luxury tour to England / London with an itinerary personalized for you.